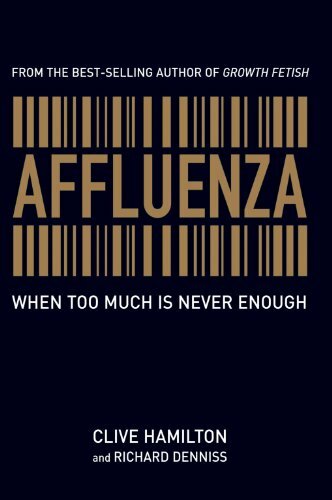 I have worked in transformation coaching, mentoring and learning environments for enough years now to see a real paradox between progress and fulfilment. 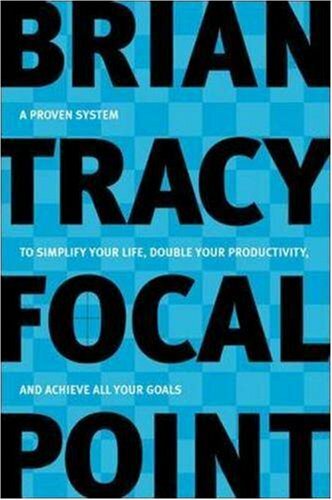 Brian Tracy names it well in his book Focal Point when he explains that those who get things done have a sense of urgency around what they do. They are kind of blessed with dissatisfaction. 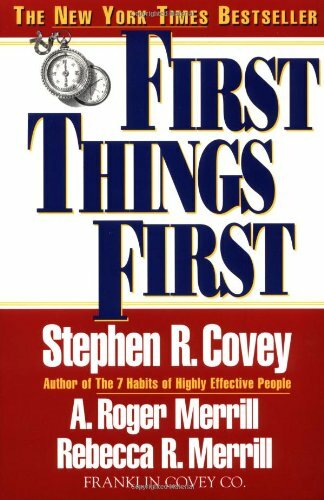 This very quote prompted the late Dr Stephen Covey to pen his landmark book First Things First, a must read for those interested in getting stuff done. It’s this tension between creating a sense of urgency like a false deadline and focusing on what really matters that I'd like to explore this month. The paradox is that we often try to achieve as a way of being happy or being fulfilled. I reckon this is fraught with error, if you link achievement to happiness you are likely to be filling holes the rest of your life and no matter what success you achieve you will never be satisfied or fulfilled. One symptom of this is the person who identifies their sense of worth and self through what they have done. Dangerous rocky reefs for sure. 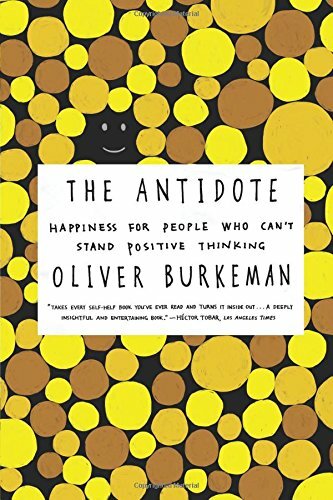 I think that Oliver Burkeman’s book The Antidote covers this off brilliantly, especially chapter four where he exposes the dogma of goal setting as negative to success. 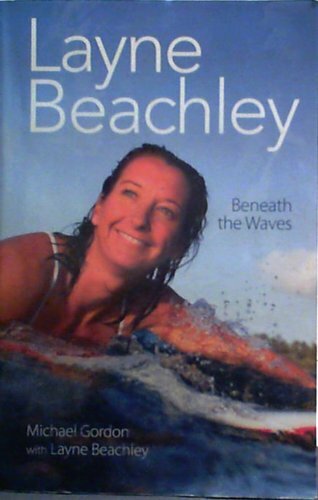 For those into surfing, my friend Layne Beachley’s biography Beneath the Waves is a real-life practical example of this. Seven-time world champion surfer she explains how the first six titles were filling holes, proving she was worthy. 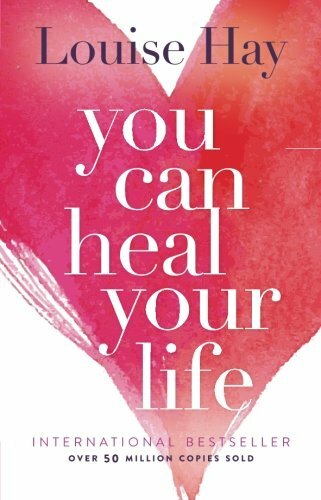 The seventh title was so much more powerful because it came from love not lack. Brilliantly inspiring story! I think that the key to success is disassociating progress and happiness as well as being driven by the desire to create in a pure form. Not to be complete or appreciated or respected, but just so that you BE a creator. This is the key to progress and happiness I think. It’s a bit like the Zen Buddhist Koans such as holding on tight with an open palm. The paradox is the point to focus on. It holds the answer and the prescription without the heavy directive of dogma. 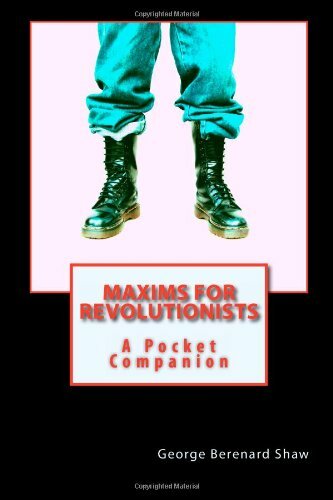 I once had a visiting martial arts teacher who, when asked about his disobedience of a fairly strict dogma in the school, said that the sign of an evolved mind is the ability to handle contradiction, paradox and ambiguity. This is the key to fulfilment and progress being reconciled. It’s about getting comfortable in the space between two ideas. That does not mean do nothing. The third choice that breaks the paradox is to make things happen like an artist does… AND your art can come in many forms; it doesn't have to be marble and paint. 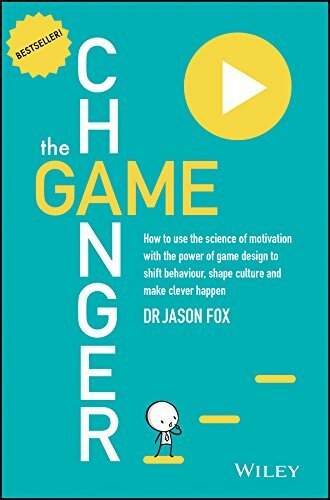 People who get things done create a tension between what they have and what they want, as well as where they are and where they want to be. This tension and the subsequent need to progress things is for me the meaning of life if done right. Create! 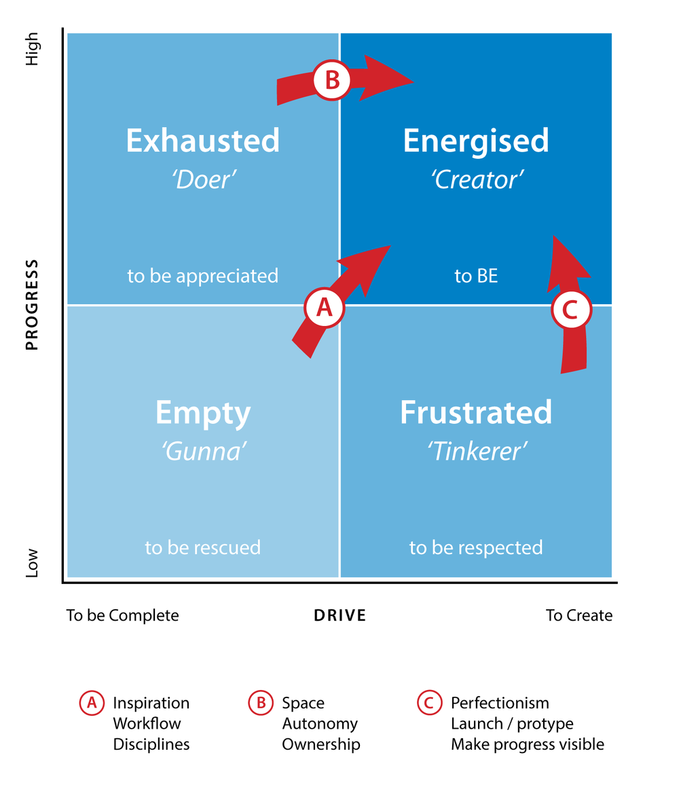 Become productivity obsessed. Find out how to achieve more in a day than most do in a week. Stretch and grow your capacity to work. Overcome frictions, remove procrastinations and each day try to create something. Surrender instantly. The minute you do create something, let go. Learn the art of surrender, disassociate from the act of creation. You are not what you do or have. Be allergic to mediocrity. Ask more of yourself and others than is reasonable.